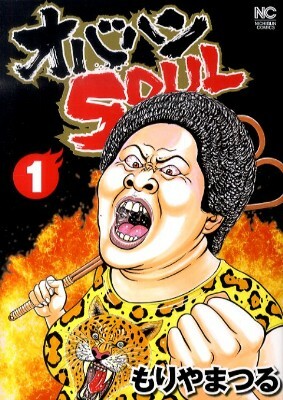 Animal prints (and extreme perms) immediately call to our minds the image of a "Kansai Obahan" (An aunty/obasan from Kansai, West Japan) or an "Okan" (a Kansai mother/okaasan) because obahans have a particular liking for leopard prints. Ricchi and I were taking a look at FOREVER 21 and spotted an area designated for animal print clothes and pants. We decided to do a Kansai Obahan Styling for Spring. Fierce!! If you haven't seen actual Kansai obahan decked in full animal battle gear live action, you definitely have to watch Japanese and Kansai comedy duo中川家 (Nakagawa-ke)'s genius potrayal of the typical Osaka/Kansai obahans.